The inspiration for my new thriller, The Fifth Column, came to me while I was in Bahrain during the Arab Spring. I had previously lived in Kuwait for 5 years and I wondered what would happen if similar events overtook that oil-rich Emirate. Kuwait will always be a special place for me as that was where I first met my wife. I travel a lot and meet many people from different cultures. While my stories are fiction, I try to weave historic and real-world events into each one. Certainly, the vast majority of locations in the books are places I have visited or lived in and a fair number of the characters have traits of people I have interacted with over the years and across the miles. This makes for realistic journeys in imaginable locations with relatable characters. Once I get an idea for a book, I start with an outline summarizing the plot and characters. 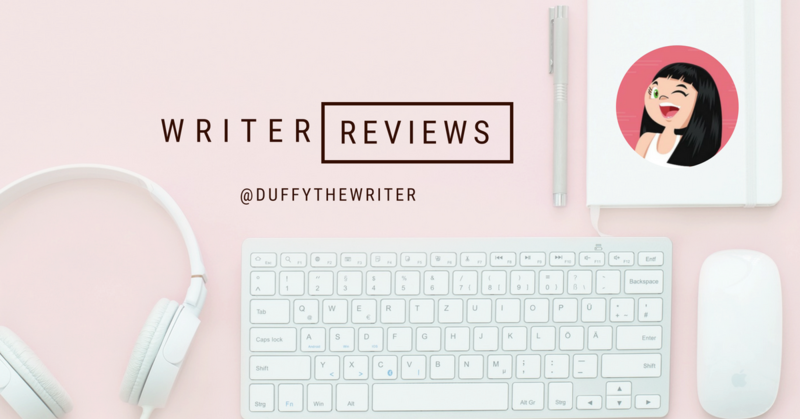 As I write the story, usually every morning before work, the characters come to life, the plot and storyline grows and the outline develops into a novel. Like many authors, I go back and edit and rewrite sections, chapters and, at times, even the entire book a number of times before I’m happy with the end product. Realism is important to me, and I try to make the characters as real as possible while keeping the events plausible and realistic. In my Tradecraft military thriller series, the stand along stories of each book centers on struggles between the protagonists and antagonist in different environments and using different themes. In the background of each, however, I explore social injustices and other issues occurring in the world within the framework of the breakneck-paced main storyline. For example, Vector, the first book in the series, explores the good and the bad of genetic research and how it can be used or misused depending on whose hands wield its power. In Shifting Sands, the second title in the series, I highlight how deep seeded prejudices, instilled by propaganda and enforced by governmental and social influences, can be hindrances in overcoming international struggles. Indeed, these often misleading and false preconceptions can even affect individuals and families, contributing to global mistrust and even hatred. The third book of the series, Evil Winds is a bit darker, examining the murky world of terrorism, child soldiers and human trafficking. The one thing I hope people take away from my books is that the world is not nearly as bad as it seems on the news. There are so many differences on the surface between people from other nations and cultures. It’s good to have those differences — there’s a lot of power in having those different cultures — but deep inside I believe people are the same. People want to take care of their families; they want to work; they want to enjoy life; they want to do good things to each other and for each other. There are the few that are featured on the news that can distract from the fact that people are mostly good, but that doesn’t change that reality. And I hope that, in addition to being entertaining and exciting books, the Tradecraft series conveys that sentiment to its readers. 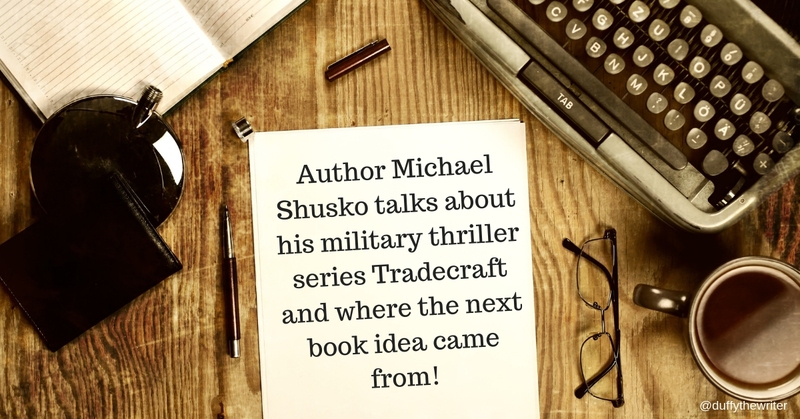 Michael Shusko, MD, MPH, FAAFP, FACOEM, is an author, medical doctor and decorated Marine and Naval officer who has worked on intelligence and medical missions across the globe. Fluent in Arabic, he holds a bachelor’s degree in Middle Eastern studies from Rutgers University. Post-undergrad, Dr. Shusko transferred from the Marines to the Navy Medical Corps and attended medical school at Wake Forest University, obtaining his medical degree in 2002. He also studied at Harvard University, earning his Master’s of Public Health degree in 2013. Dr. Shusko’s Middle Eastern experience and language skills coupled with his background in special operations and intelligence keep him busy deploying around the world. He has travelled extensively throughout the Middle East, Africa, Europe and Asia. Dr. Shusko has been awarded the Bronze Star twice for service in Iraq and Afghanistan. I may well take a look at this. I lived through the Palestinian Uprisings of 1987 and used that as a basis for my first novel. That area of the world always interested me.